Hands down the best in Puget Sound. Brian has always helped me and is great. Really approachable honest shop. 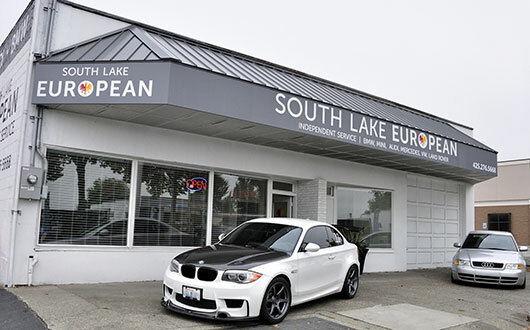 We are Renton's premier automotive repair facility and the only to specialize in fine European vehicles. Please feel free to look around and let us know if you have any questions! Located on Rainier Ave South, we are easily accessible from 405 and only a short distance from Interstate 5. We offer a morning shuttle in the local area if you need a ride after dropping your car off. Please contact your service advisor to find out more information.